FAST GREASE BUSTER is a detergent cleaner with a blend of surfactants, alkali builders, solvents and corrosion inhibitors formulated to remove grease, oils, dust, sooty deposits and other impinged soils from hard surfaces. FAST GREASE BUSTER is suitable to use on ceramic and clay tiles, vinyl floors, roofs, copper, chrome, mag wheels, baths, grills, glass, fabrics, and engines. 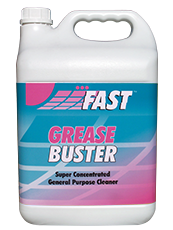 FAST GREASE BUSTER can be used as a general cleaner, tile, window cleaner, spray and wipe, braai degreaser and overall washer. Super concentrated general-purpose cleaner and degreaser. 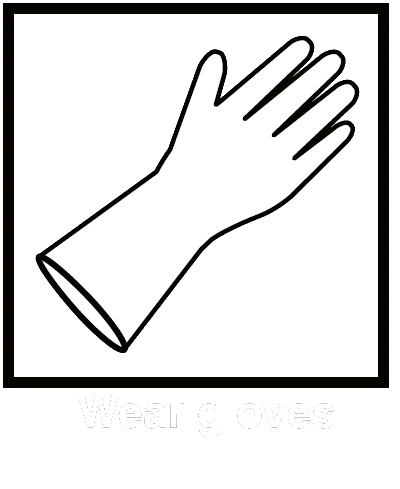 Can be diluted for different applications.